Beautiful & scalable web applications easily made with angular web development. We offer angular consulting, complete web application development, customisation & migration services. Developing high security & fast real time applications. DOM based angular web application development provides scalable MVC client side solutions. Real time applications on web pushing up the benchmark bar for great user experience with angular development services. Angular development provides faster web application development with reusable code modules, easy testing and inheriting high security from DOM based front end development. Develop business promotion websites, educational websites, news websites, blogs and many more which needs frequent content updates with angular content management system to serve large user base. Get a real time application for web admin panel and business intelligence dashboards in couple of eye twitches with object oriented reusable code modules. Easily develop feature packed shopping cart for Ecommerce with Angular web development services. Revenue increases by upselling as it gets easy to relate products on DOM based web development. Quick Connect, Let us know your IT needs!! Mobility, Cloud computing, Big data, Angular applications, they have radically changed the business landscape. To quickly turn these advances into competitive advantages, you need an IT consulting partner with innovative solutions, well-defined strategies and deep domain expertise. Easily show what you do and how you do it. At Decipher Zone Softwares we are Angular Development Company offering robust solutions using the Angular platform. If you are looking for powerful, scalable and highly-functional software design that uses Angular Development best practices then you should get in touch with us as here we offer brilliant Angular Development Services. With us you can create business solutions that work just as desired by you. Through our custom Angular Development solutions we allow you to create the most appropriate solution for your business context. 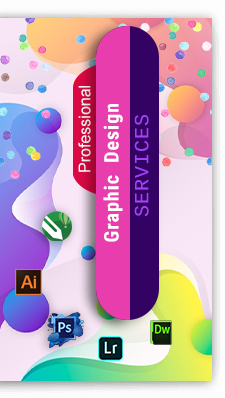 Creating creative graphic design is not an inborn talent. It comes with years of experience and constantly streaming knowledge regarding the invisible vocabulary of the fonts, colors, shapes and sizes. We at Decipher Zone Softwares adopt advanced model view controller pattern of Angular JS to build dynamic & powerful mobile & web apps within reduced development time. 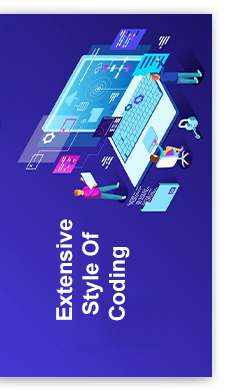 We here adopt industry best-practices and methodologies, Decipher Zone Software delivers most comprehensive PHP web applications and solutions for different industry verticals. 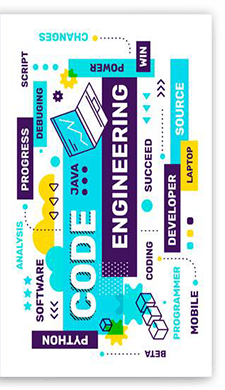 Decipher Zone Softwares is an agile software development company working in Java, Crypto, Blockchain, web app development and other new-fangled technologies. Collaborate with us as partners to relish stupendous customer support.